While geolocation focuses on customers, geofencing for dealerships uses similar technology to give brick and mortar a digital edge. Foot traffic in dealerships has decreased now that online is the more popular choice for research but when walk-ins do occur its a prime opportunity for nurturing and advertising. We can track calls and online behaviour, but what about the unexpected moments? These walk-ins are still a critical part of the sales cycle, they’ve done their web research and are already further down the funnel. “With the internet, customers define their own sales process. One customer may do 90% of the process online and just visit for the final 10%. Another may do it completely the other way around,” says Professor Jim Saker to AM Online. Measuring these interactions, however, is more difficult, often customers come in without prior notice and dealerships rely on reception or sales staff to record these occurrences. So how can dealerships ensure this data is accurate and consistently added to a DMS? 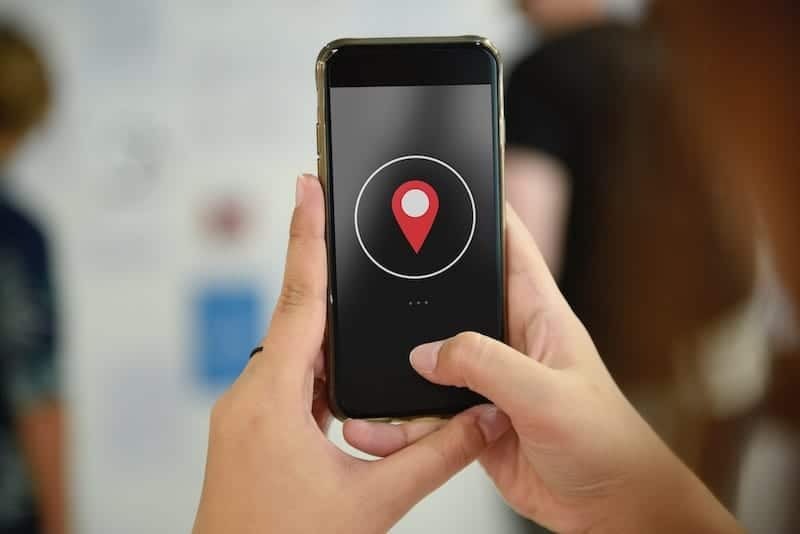 That’s where geofencing comes in, this technology was created to target the GPS of mobile phones (once location sharing is turned on) within a surrounding area of a dealership. Potential customers can be lured into the building, away from competitors and walk-ins recorded and nurtured immediately. Much like call tracking, by attributing foot traffic data to revenue it’s easier for dealerships to have more complete visibility over the impact of their advertising on every channel, including non-digital. How does geofencing for dealerships work? Simply put, geofencing technology uses GPS- or RFID-enabled software, developers can code parameters around a particular location using mapping technology and integrate it into existing lead management systems. Multiple applications and industries have added geofencing to their setup including; social media, smart technology, telematics and security. What about geofencing and GDPR? These new regulations mean businesses don’t have the freedom with customer data that they used to. Now consent must be explicit, though a mobile phone’s location sharing feature is a loophole. Still, retaining this data for future use without permission is considered a breach. Despite this, the geofencing industry is estimated “to grow from USD 542.7 Million in 2017 to USD 1,825.3 Million by 2022, at a Compound Annual Growth Rate (CAGR) of 27.5%,” according to SB Wire. The average car shopper only visits two dealerships, so the competition is intense. Creating a turning point for customers is no easy task, especially when they’ve done their research. Geofencing can alert potential car buyers within a dealership’s lot of offers specific to that location. Dealerships can also create geofences around competitors or nearby car servicing centres to snap up future customers with more enticing deals. Via: Google Think, SB Wire, AM Online.